The validity of a rule proposed by the Federal Motor Carrier Safety Administration that would increase the use of inspection data in making Safety Fitness Determinations for motor carriers has been challenged by a coalition of eight associations representing trucking interests. 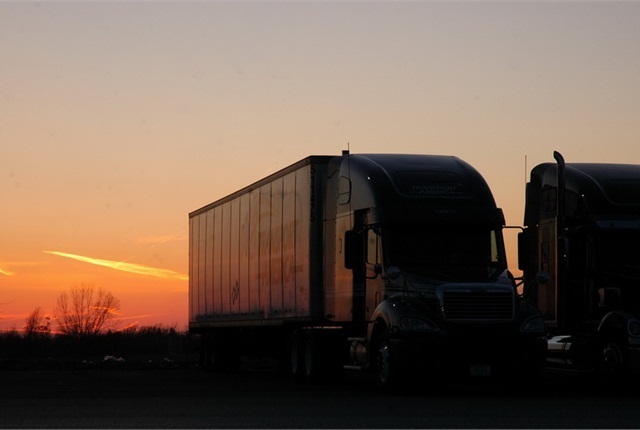 That’s the gist of a detail-rich, four-page letter that the leaders of the associations sent to several lawmakers who championed FMCSA reform provisions within the FAST Act. FMCSA Chief Counsel T.F. Scott Darling III was copied as well. FMCSA has been at work on the Carrier Safety Fitness Determination (RIN 2126-AB11) rulemaking since 2007. However, few details on the proposal have yet been divulged. The agency has said it proposes to adopt “revised methodologies” for determining when a motor carrier is not fit to operate based on: (1) the carrier's on-road safety performance in relation to five of the seven Behavioral Analysis and Safety Improvement Categories (BASICs) tracked by the agency’s CSA program; (2) an investigation; or (3) a combination of on-road safety data and investigation information. From there, they argue that “it is apparent that the proposed [SFD] rule would incorporate the same ‘on-road safety performance data’ that FMCSA has used in calculating BASICs” under SMS and CSA. “We believe that if FMCSA goes ahead with its proposed ‘quickie’ rulemaking on use of SMS/CSA data,” such action would disregard at least three provisions of the FAST Act.